Learn how to find your Prezi in your PDF and open it in a snap. 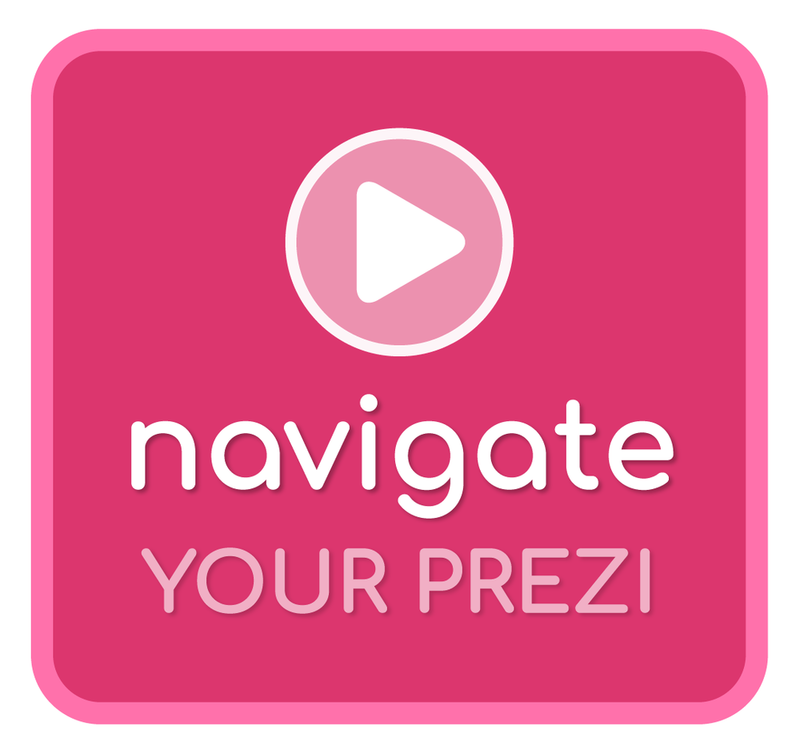 See how easy it is to operate your Prezi using a few simple buttons. Get teaching tips on how to use your Prezi with students in this robust, slide-by-slide demo. Take a peek inside a Qit to see all the included materials and how they work together to promote learning.